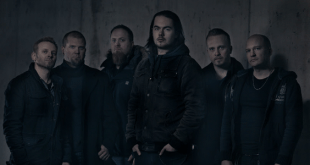 Metallers Marianas Rest are back with a new single, “The Spiral”! 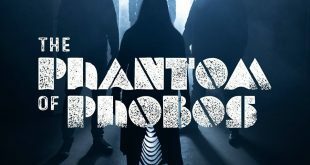 The Phantom of Phobos release their new single “The Uninvited”! 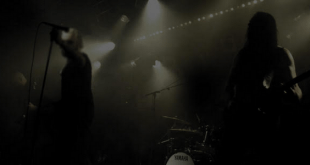 Silver Grime release a video for the track “Like A Blood Red Rose”! 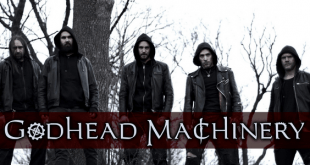 Godhead Machinery are set to release their second album! 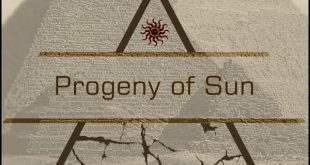 Progeny of Sun present their single “Futile Conversion”! 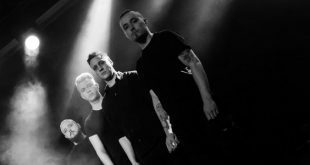 Dyecrest vocalists all feature on the band’s new EP “Stage Is Set”! 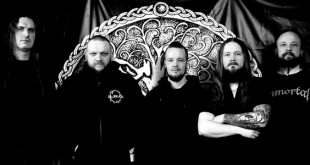 2 Wolves to release their 4th studio album, “…Our Fault”! 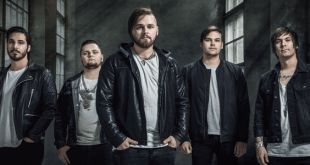 Vinide released a new music video, titled “Reveal”!